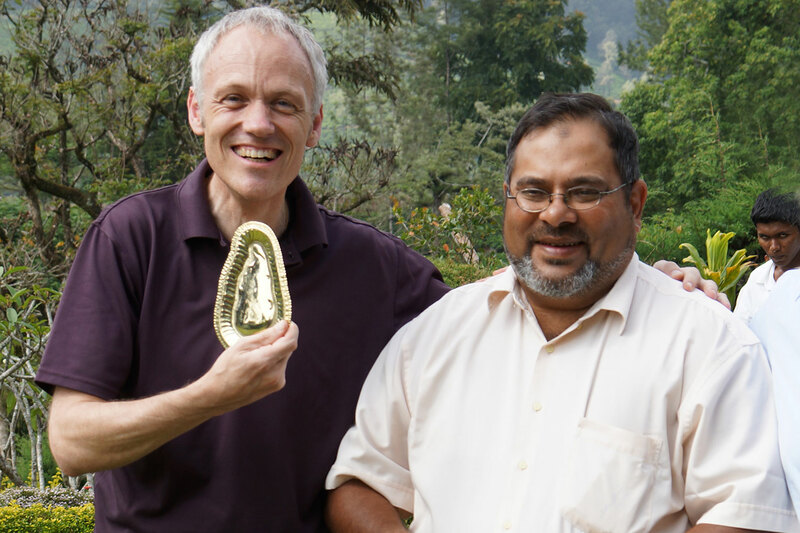 The pivotal project that Harald Löe initiated in the 60ies in the tea plantations of Sri Lanka together with his previous work about the experimental gingivitis provided the basis for modern clinical periodontology. The cause-and-effect relationship between plaque and the host response of gingivitis still today forms the keystone for prevention of plaque-related oral diseases. 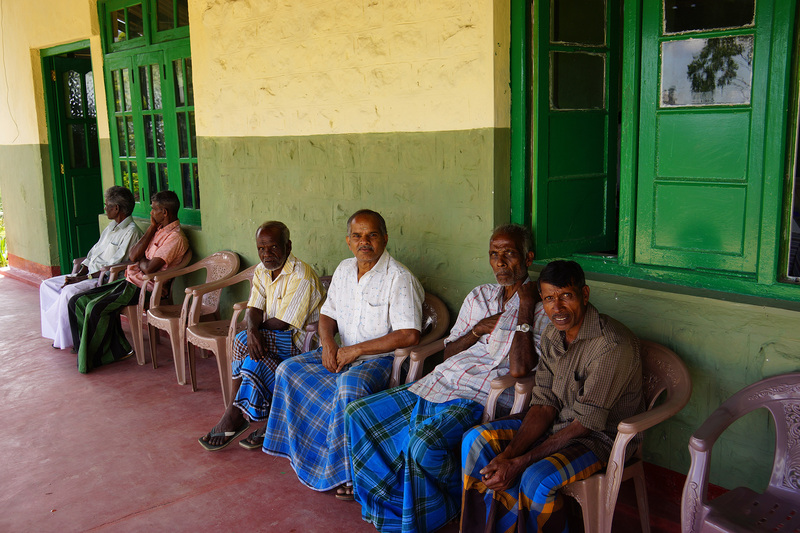 In the highlands of Sri Lanka, a cohort of initially 480 tea laborers who never received any dental care nor program related to prevention and/or treatment of oral diseases, was examined in 1969 and followed-up for 15 years (1970-1985). 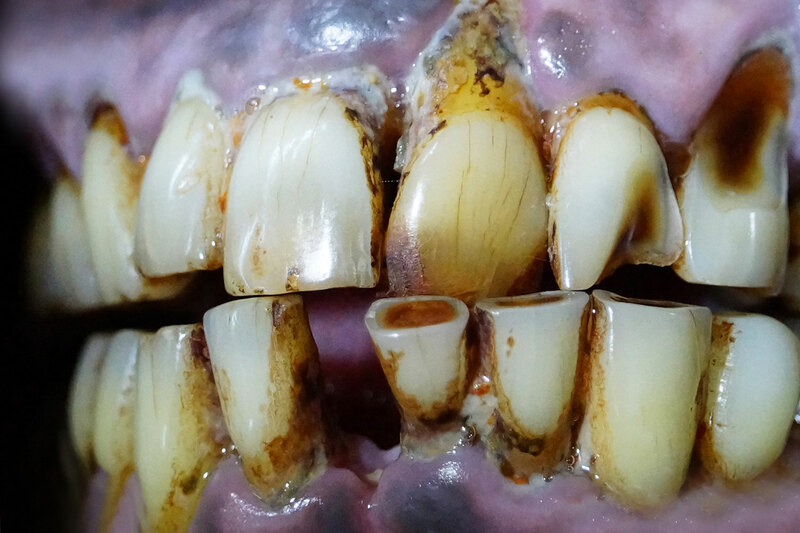 A subsequent examination of this distinct cohort in 1990 confirmed the ongoing progression of periodontitis and the influence of tobacco consumption or betel nut chewing on attachment loss and periodontitis-related tooth loss over 20 years. In 2010, a group of periodontists, under the leadership of Prof. N. P. Lang (Fig. 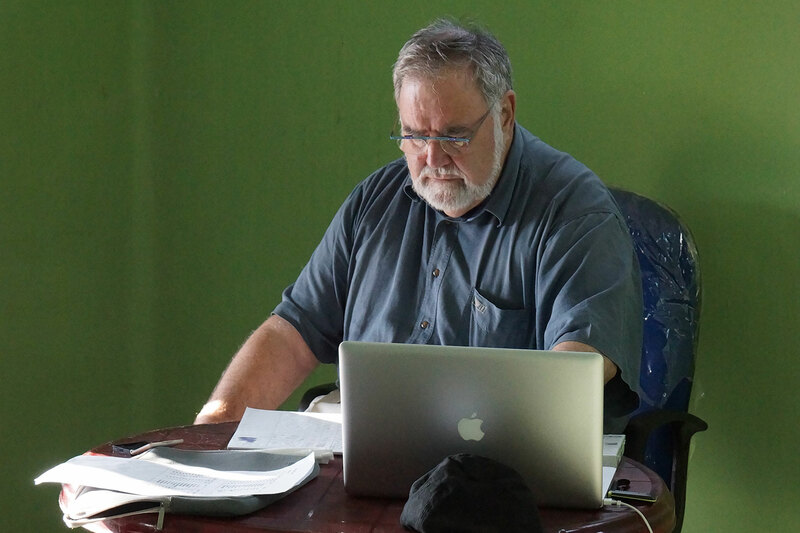 1), went back to Dunsinane tea estate in Sri Lanka to examine the tea labourers once again, 40 years after the initiation of the Sri Lankan studies. No other cohort has been followed-up in periodontal research previously for such a long duration. Out of 480 male subjects examined in 1970, a total of 75 (15.6%) were available for re-examination in 2010. Subject interviews confirmed the persistent lack of professional preventive oral health care and in case of emergencies, the physician of the Estates removed a tooth without rendering further treatment. Over the entire study period of 40 years, tooth brushing was unknown to them (Fig 2). At 40-years follow-up, four subjects presented with no periodontitis-related tooth loss, while 12 were edentulous. In the absence of oral hygiene and treatment, smoking and calculus were associated with disease initiation while calculus, plaque and gingivitis were associated with disease progression. Mean attachment loss <1.81mm at the age of 30 yielded highest sensitivity and specificity (0.71) to allocate subjects into a cohort with a dentition of at least 20 teeth at 60 years of age, the declared goal of the WHO (World Health Organization). Periodontitis-related tooth loss substantially increased during the second 20 years of observation compared with the first 20-year period. These results highlight the importance of treating early periodontitis along with smoking cessation, in those under 30 years of age. They further show that calculus removal, plaque control and the control of gingivitis are essential in preventing disease progression, further loss of attachment and ultimately tooth loss. 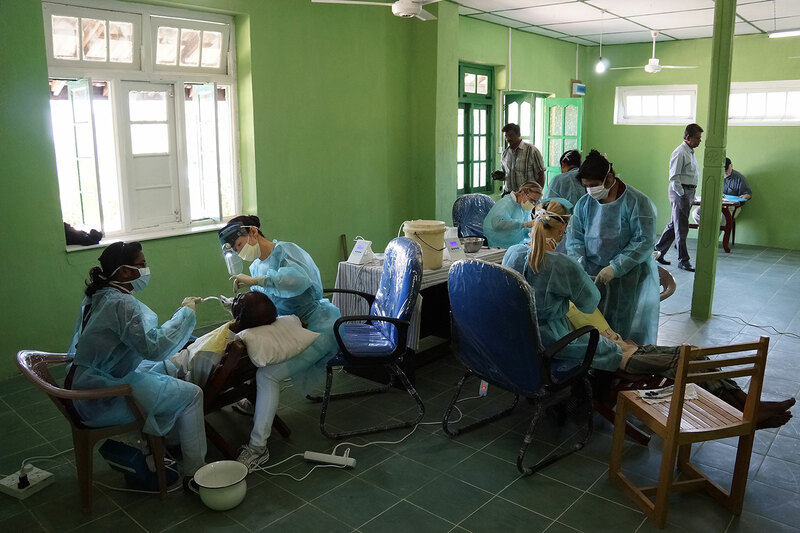 In May 2012, Prof. Lang and Dr. Burkhardt, together with three dental hygienists and additional assistants (Fig. 3), came back to Sri Lanka and for the first time since initiation of the study in 1969, a treatment was provided (scaling / root planning) to the residual subjects of the original cohort (Fig. 4). One year later, in 2014, the subjects were re-examined to evaluate how the treatment was affecting the periodontal health of the tea workers. The results will be published in the near future and we will keep you updated by the SwissPerio NEWS. 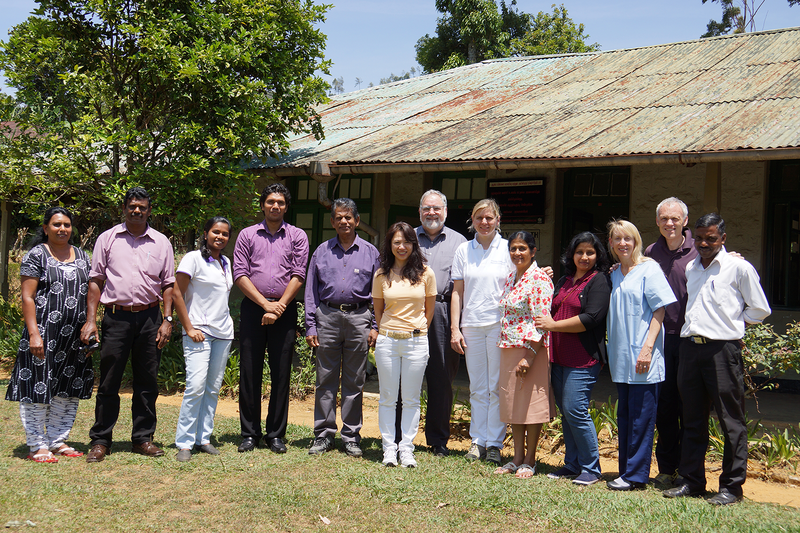 The publications about the Sri Lankan studies belong to the classical literature in periodontology and the follow-up results at 40 years attracted huge attention in the periodontal community as they have practical implications for both, health care providers and policy makers in public health services (Fig. 5). It was an honour for SwissPerio to be a part in such a history-charged, unique study.